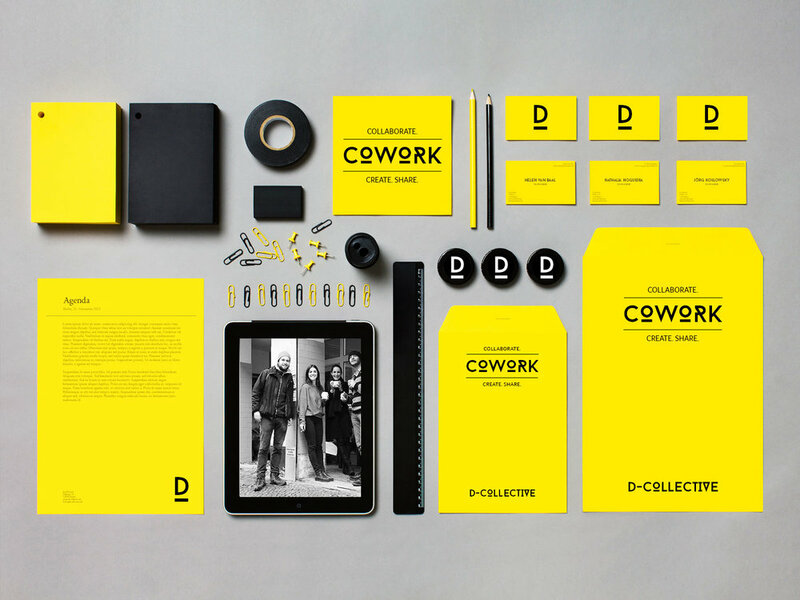 Together with a group of friends, I co-founded d.collective, a collaborative co-working space in Berlin Neukölln. It's a small, colourful space where people get together to work, collaborate on projects, found start-ups and attend events and workshops. Credits: All of the d.collective members and Caspar Schleicher for the video. Love!